Time: Scratch, video game design, and app development: Tue - 4:30pm. Code Academy is, our introductory program, developed to help students study and learn the uses of computer science. 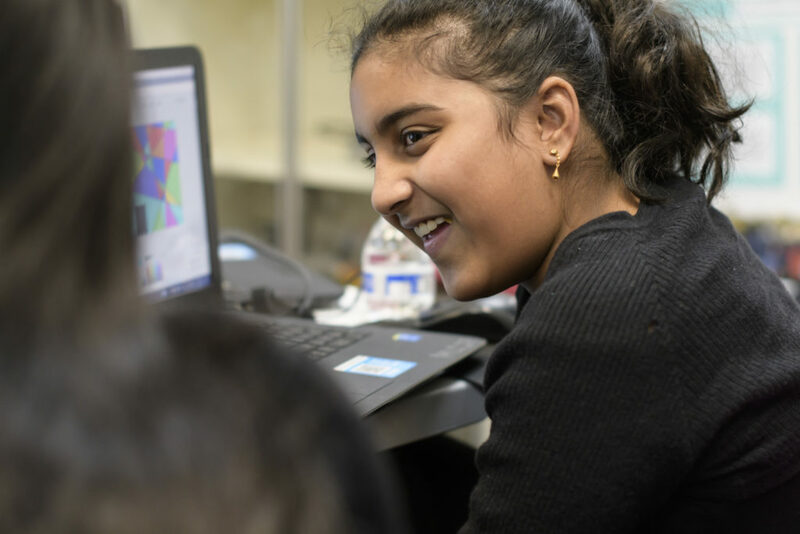 Our main focus is helping students develop their programming skills with code academy.This program consists of a series of programming courses our staff offers for grades 1 to 8 throughout the year. How do the Code Academy courses work? During the school year, Montclair Learning Center offers a rotating series of month-long courses that meet once a week. Over the summer, MLC runs similar week-long courses that meet for an hour each day. Our team provides a variety of courses geared toward every skill set ranging from beginner to advanced. Do you need your own computer? Montclair Learning Center provides computers for all of the students in the courses. Our staff also encourages students to bring their own laptops so that software may be installed that will allow students to practice what they learn at home. What courses do we offer with Code Academy? Montclair Learning Center currently offer courses in App Development, Minecraft Modding, Python, and Scratch. Our App Development course lets students progress from users to actual builders of their own fully functional apps. In our course, MLC uses MIT App Inventor and other user-friendly software to introduce students to app development. 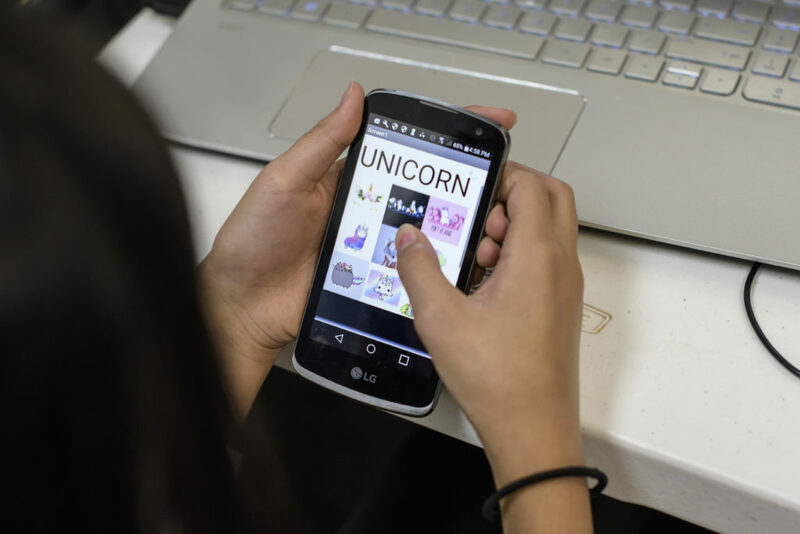 MIT App Inventor lets students develop and export various software projects as applications on different Android platforms. Because it uses a similar programming architecture, our App Development course is an excellent sequel or complement to our Scratch course. Students proceed through our App Development curriculum at their own speed. Students can take our App Development course as many times as desired. This allows students to continue building on their skills while taking on new projects.